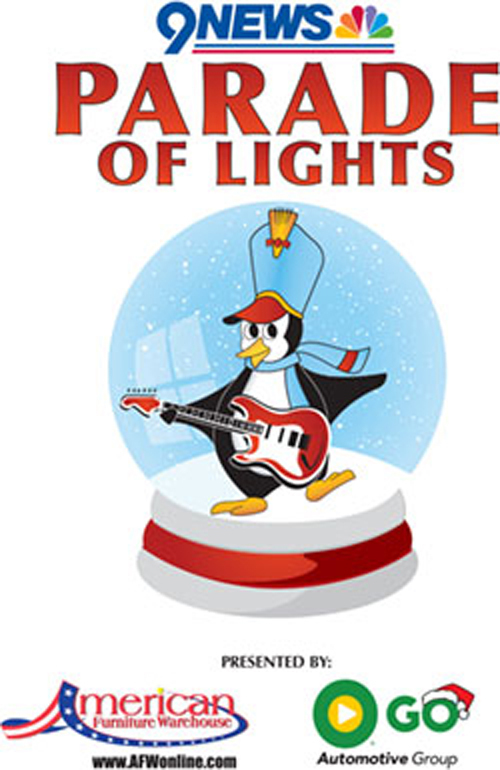 The 36th Annual 9News Parade of Lights is tonight starting at 8:00pm and tomorrow night at 6:00pm. Come out to see some spectacular high school marching bands, floats and giant balloons. This year, a huge 42-foot long tiger balloon will join the parade. Admission is free along the two mile path or you can buy Grand Stand tickets. Adults are $18.00 and children are $16.00. Come down and enjoy the beautiful decorations, great restaurants and exciting parade in our wonderful city. Start your night at the Denver City and County Building on 14th and Bannock and cap off the night with a horse drawn carriage ride. It is the perfect way to celebrate the holidays. To learn more about the event, click here.